The Napa Valley Cricket Club (NVCC) recently wrote the final check for funds that they raised over the winter to support victims of the October wildfires. A check for $600 to the Boys & Girls Club of Sonoma Valley wrapped up the donations from the fund that totaled $2150. 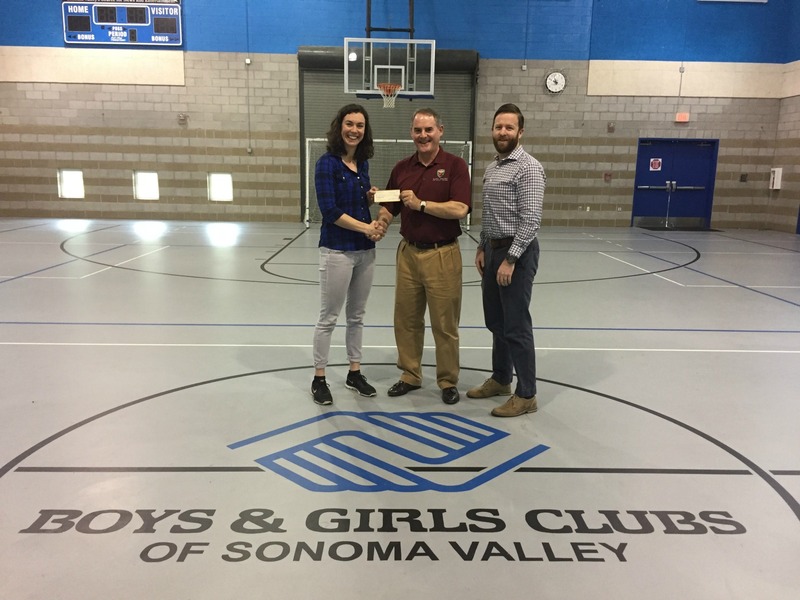 In addition to the $600 check to the Boys & Girls Club of Sonoma Valley, $600 was donated to Sonoma County YMCA, $700 to Santa Rosa United Soccer Club, and $250 to the Dunbar Elementary School Playground Fund.